Generator can work with you to achieve your social media goals. We believe that our success in business revolves around satisfied clients so we take the time to listen to your needs and work hard to exceed expectations. 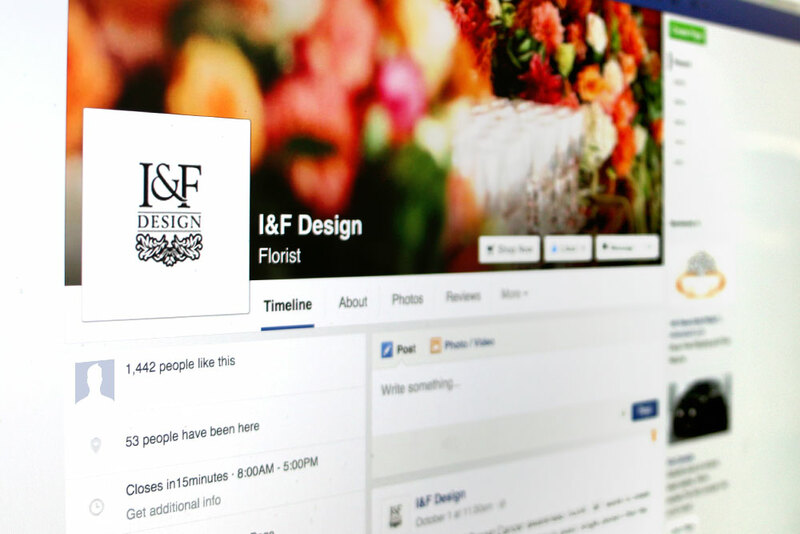 As the premiere florist in Windsor, I&F Design is always striving for top-notch quality in everything that they produce. One of the areas they wanted to improve upon was the growth of their page and we were chosen to deliver. With an existing page uncharacteristically lacking in creative and consistent content, we collaborated openly and frequently to create giveaways, non-promotional content, ads, and seasonal promos to provide valuable content for I&F’s friends, family, and customers. Within 10 months, our efforts have proved to be successful and I&F saw their page grow from 600 to 1400 likes as well as a significant drive of sales to their website. In the social media universe, it can be the difference between whether or not people know who you are and buy your products. Generating a need that would otherwise not be there. Tough Mudder, a team-oriented 18-20 km obstacle course, successfully piqued the interest of thousands of people all over the world because of social media. Build rapport with potential and loyal customers. Twitter is commonly used by giants like CIBC and TD for customer service. Because Twitter is designed to serve information at a fast pace, timely service matters. Seal the deal. In the food industry, many people use Facebook to determine whether a restaurant is worth going to based on its photos, reviews, and number of fans or followers. People and businesses chase likes, follows, and fans because of these things. It all counts.